Black Panther’s suit worn by Chadwick Boseman from the movie Black Panther will be added to the Smithsonian’s National Museum of African American History and Culture! 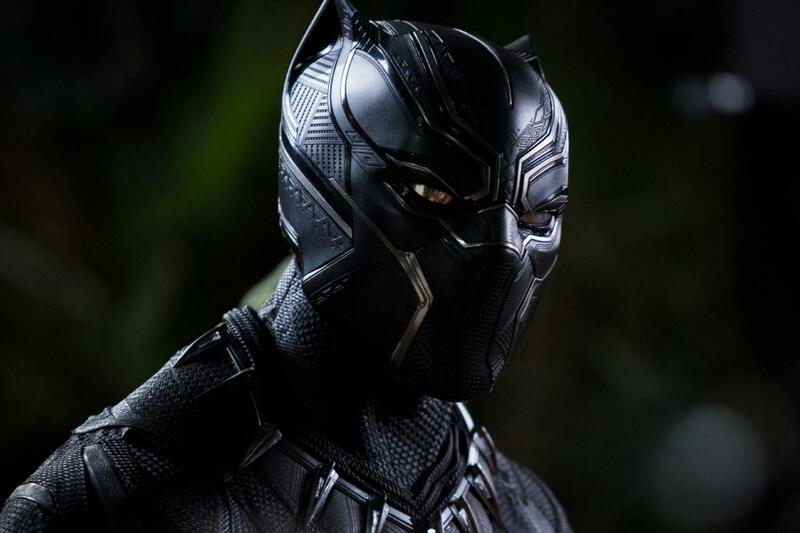 Black Panther is the first superhero of African decent to be featured in mainstream American comics and the Smithsonian has announced the recent acquisition of a number of objects from the movie. Not only did they get the suit from the record breaking film but they also have the shooting script signed by director Ryan Coogler and a few other articles. Looks like I’ll have to take a trip to Washington, D.C. before summer is over!